Lorena Canals machine-washable offerings provide the ideal rug for any setting where kids live and play. 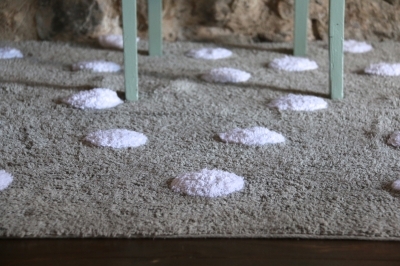 The brand has revolutionized the floor-covering market by making rugs that are safe and stylish! 100% Cotton.